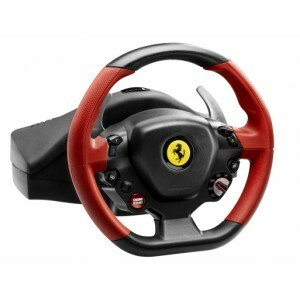 The world's first wheel with official licenses from Ferrari® and Microsoft Xbox 360®. 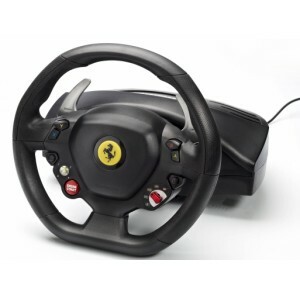 · ..
7/10 replica of the FERRARI 458 SPIDER racing wheel Realistic: 28 cm diameter racing whe.. 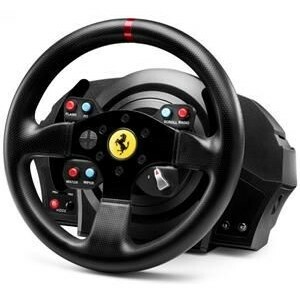 The Thrustmaster Ferrari F1 Wheel Add-On is a precise, robust and realistic racing wheel for use wit..
Thrustmaster has revealed their first official Playstation 4-compatible wheel that is available in t.. 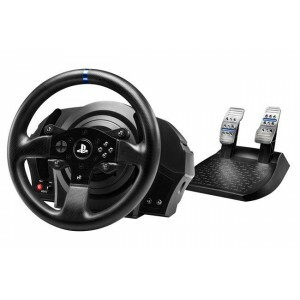 FEATURES PlayStation®4-certified embedded software and PS4™/PS3™ sliding switch .. 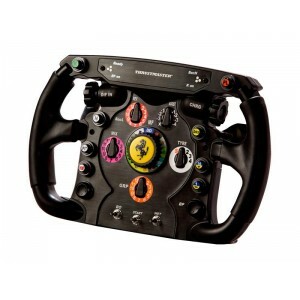 Realistic « competition» wheel design 11”/28 cm in diameter, with an ergonomic design pe.. 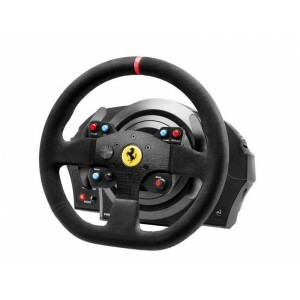 FEATURES Includes: THE detachable replica wheel of the Ferrari 599XX EVO 8:10 scale re.. 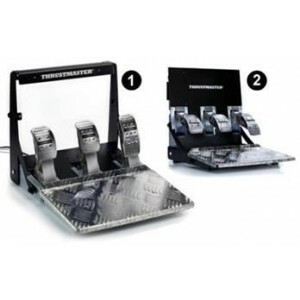 FEATURES UNIQUE DESIGN* ALLOWING FOR 2 DIFFERENT POSITIONS Floor-mounted position (F1-.. 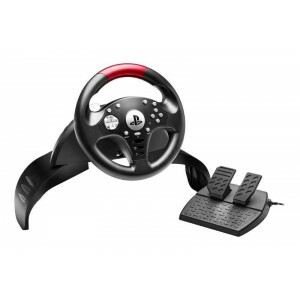 FEATURES Steering Wheel -Adjustable steering sensitivity for more precise control -Re.. 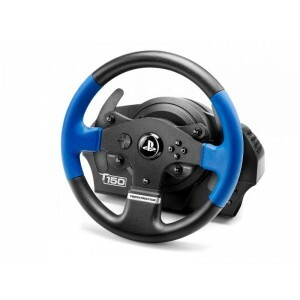 FEATURES 1080° FORCE FEEDBACK SERVOMOTOR WHEEL BASE (FEATURING AN INDUSTRIAL-CLASS BRUSHL..
Push your skills to the limit and get ready for the competitions. 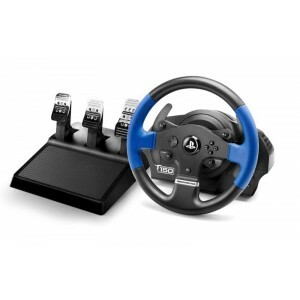 Thrustmaster presents.. 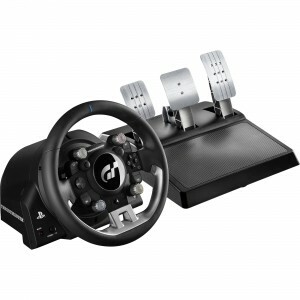 FEATURES DETACHABLE RACING GT STYLE WHEEL Detachable, realistic 11 inch/28 cm diamet.. 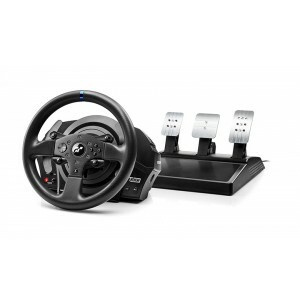 FEATURES 900° force feedback base Drive system with adjustable force feedback lets you.. 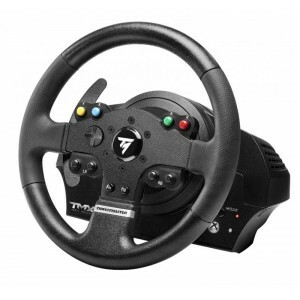 THE TH8 RS BY THRUSTMASTER: AT LAST, A REALISTIC AND FULLY-ADJUSTABLE GEARBOX! 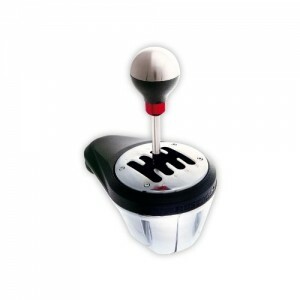 To meet the expect..